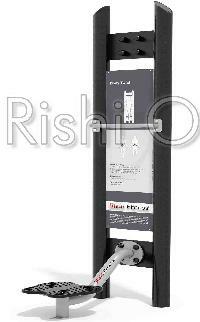 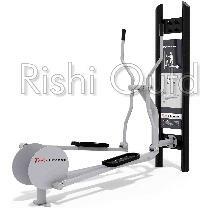 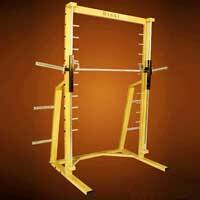 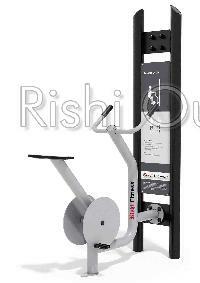 Rishi Industries is a distinguished name among the Manufacturers, Exporters and Suppliers of different types of Fitness Equipment. 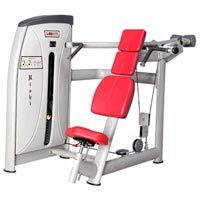 The company brings forth equipment like Commercial Strength Equipments, Outdoor Gym Equipments, Hammer Strength Equipments, Commercial Cardio Equipments and Home Gym & Fitness Equipments. 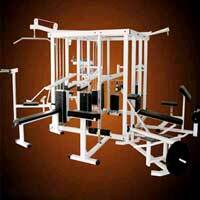 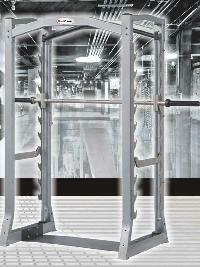 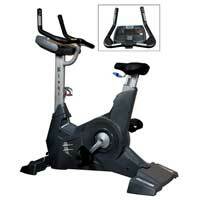 Our Equipment is widely appreciated across the world and is demanded in both commercial and residential areas. 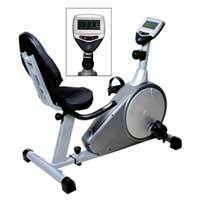 State-of-the-art infrastructure of the company is complemented by expert professionals. 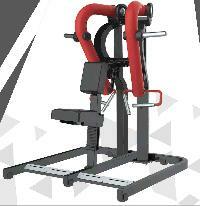 The professional team of the company makes the best use of their expertise and experiences to design something unique and useful. 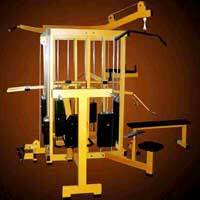 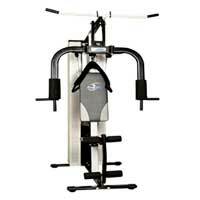 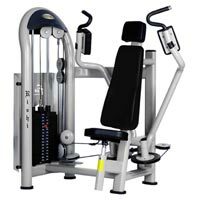 The company conducts extensive survey before designing and manufacturing any product and brings forth Fitness Equipment as per the latest market demands. 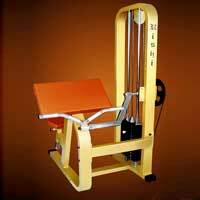 The company has succeeded in achieving complete customer satisfaction by offering wide range of quality products within the stipulated time frame.